Operating income was $14.2 million in the quarter. CHICAGO: Cision saw pro forma organic revenue growth, adjusted for non-core revenues and the impact of currency, of 2.1% in Q3 to $177.2 million. Revenue was up 11% in the quarter on an as reported basis. The PR tech provider missed estimates on total revenue by $250,000, according to Seeking Alpha. Cision posted a 2.4% year-over-year gain in operating income to $14.2 million. Its net loss decreased by 87% to $6 million, while adjusted net income went up 47% to $26.6 million. 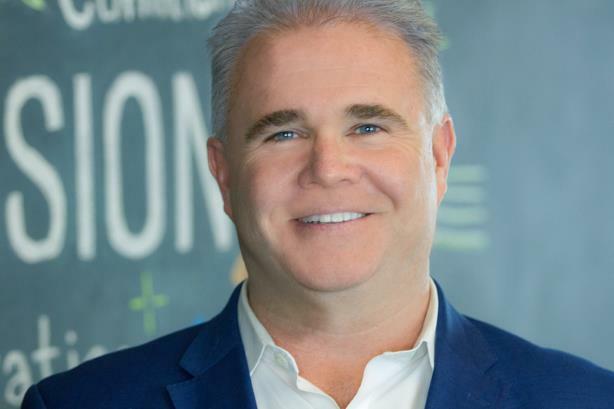 CEO Kevin Akeroyd said on its earnings call that Cision "delivered a very solid quarter." Cision saw its strongest regional growth in APAC, where revenue increased by 19.8% to $8.1 million. EMEA revenues increased 15.6% to $46.6 million, and the Americas saw an 8.8% boost to $122.6 million. Cision increased the number of its customers by 2.8% to 41,700, while the average revenue per customer, excluding the impact of currency, went up 1.2% to about $11,200. The number of transaction-based customers decreased 6.6% to about 38,200. Revenue per customer increased 5.4% to about $1,400 in Q3. Cross-sell bookings of software, distribution, and insights in the U.S. jumped 130.3% to $2.2 million. Akeroyd said Cision’s strategy of using C3, its cloud offering, to consolidate market share, drive customers toward adopting more products, and bolster revenue retention was working. He added that Cision ID, its earned media behavior data offering, is being used in digital paid programs by some of the "largest advertisers in the world." Cision said this week that it is launching an innovation and research center with personnel in New York and Berlin. The company was also planning to lay off more than 100 U.K. staff after a drop in revenue and profit in its media monitoring business. It is also moving the bulk of its monitoring business from Gorkana, which Cision acquired in 2014, to Prime Research’s India operations. Cision acquired Prime last year. Cision has acquired 11 companies, spending $1.2 billion on deals, most recently on the visual technology of ShareIQ. Cision went public last year through a reverse merger.